The 2019 Volvo XC90 reviews are in, and Newport drivers are amazed at this new fuel-efficient Volvo SUV! 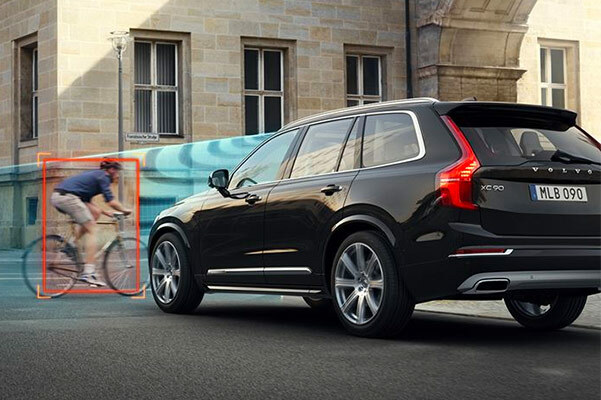 The 2019 XC90 mpg ratings exceed expectations, and the new Volvo XC90 dimensions have been noticeably enhanced. You can equip your new Volvo with one of many XC90 engine options, which include a 2019 Volvo XC90 hybrid powertrain. 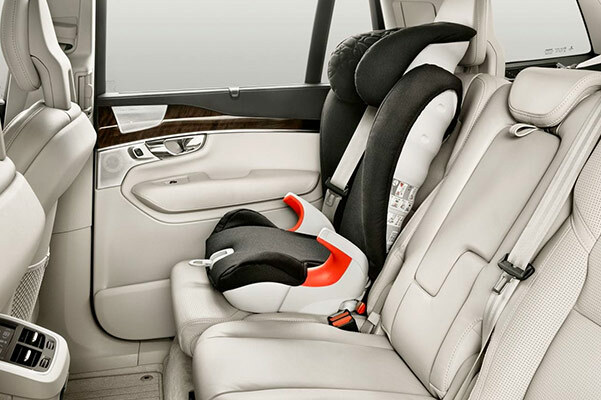 You can even cruise with peace of mind thanks to a range of standard and available Volvo driver-assistive technologies. 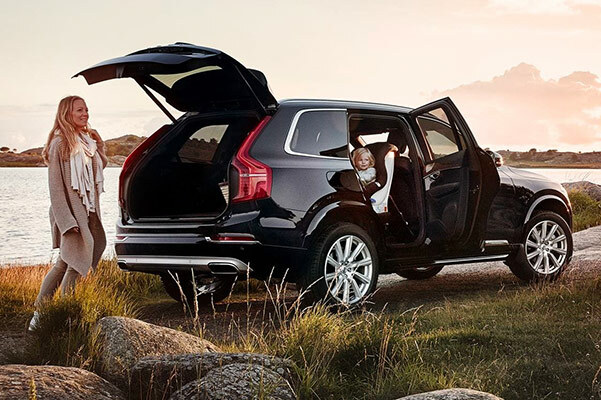 Begin a 2019 Volvo XC90 lease at our Volvo dealership near Newport, RI, and see what a new Volvo can do for you! Ask the Volvo sales team at Viti Volvo Cars Tiverton about the 2019 Volvo XC90 price then come lease or finance a 2019 XC90 SUV. 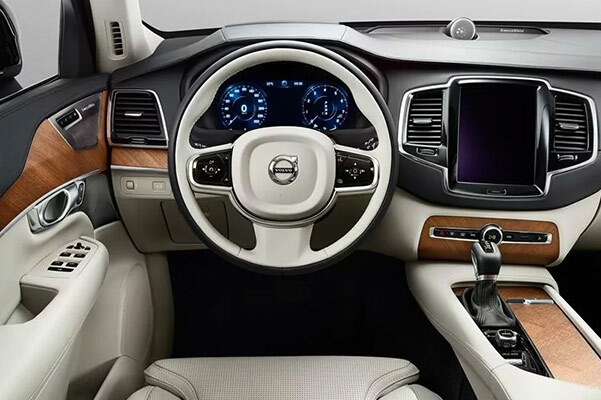 Our Volvo finance center offers incredible Volvo XC90 lease specials and finance offers, so hurry into our Rhode Island Volvo dealership today!